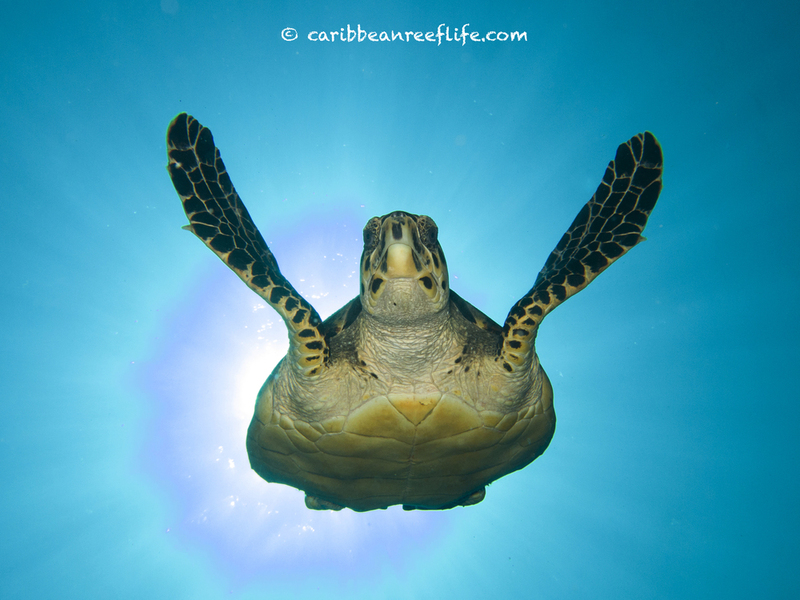 The underwater photography of award winning photographer and author of "Caribbean Reef Life", Mickey Charteris. 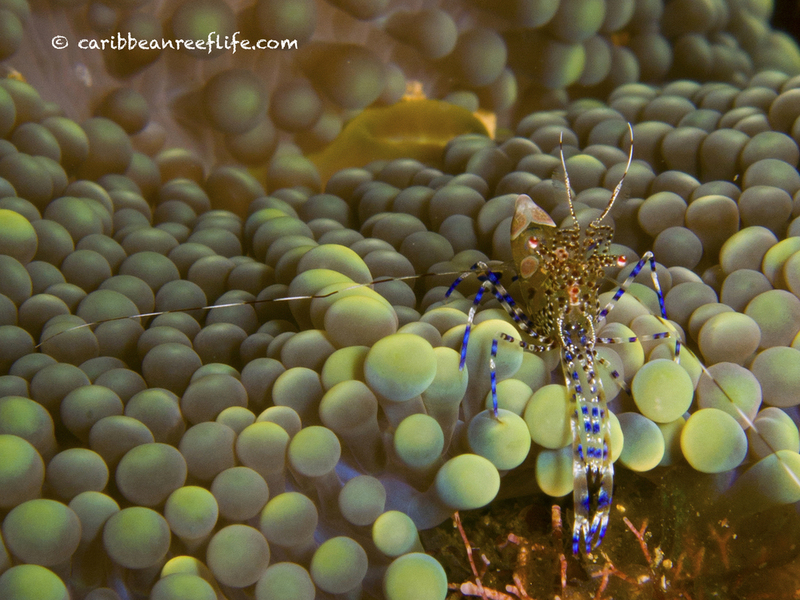 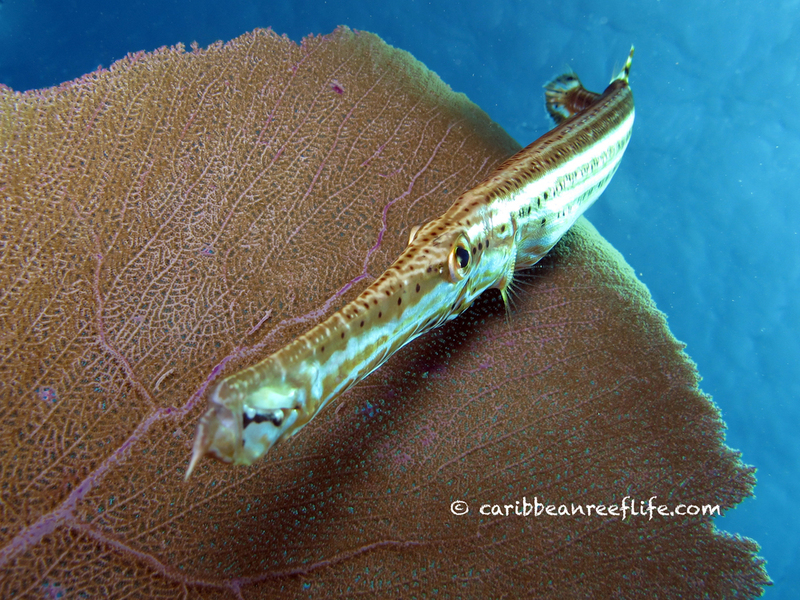 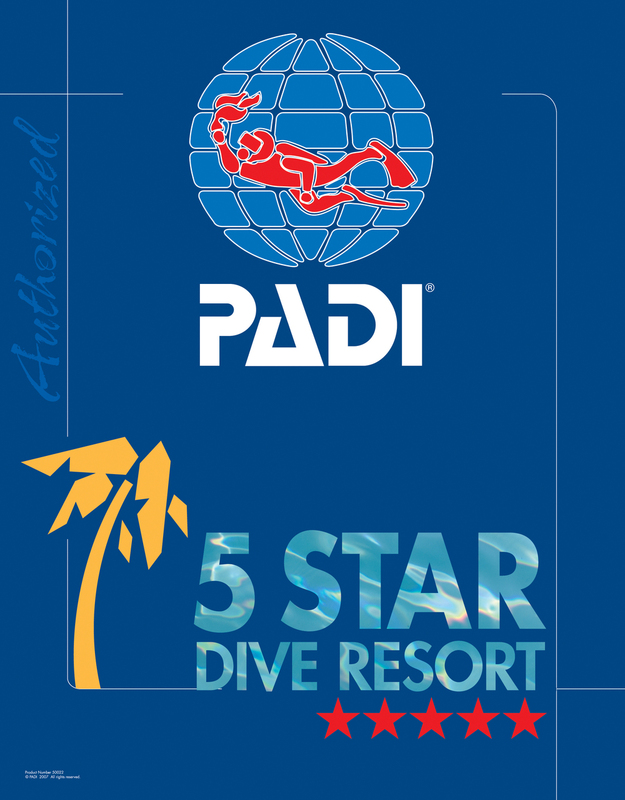 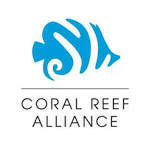 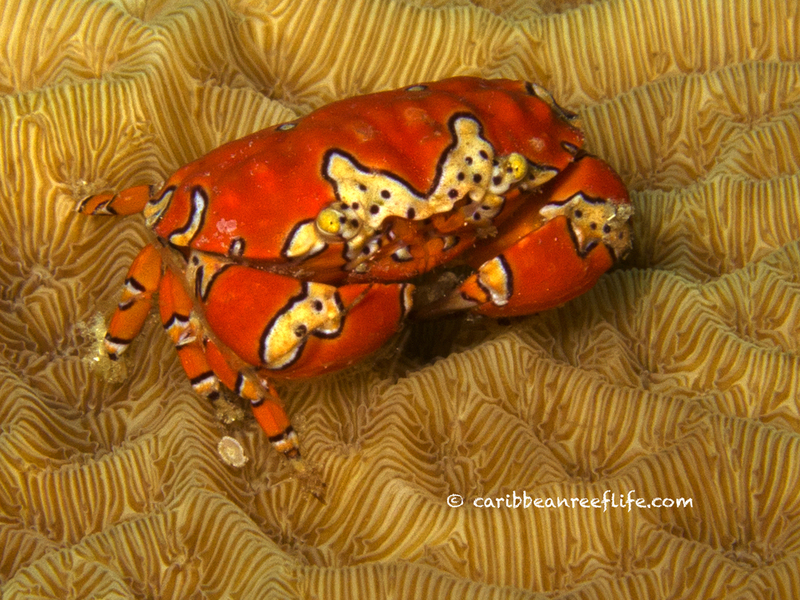 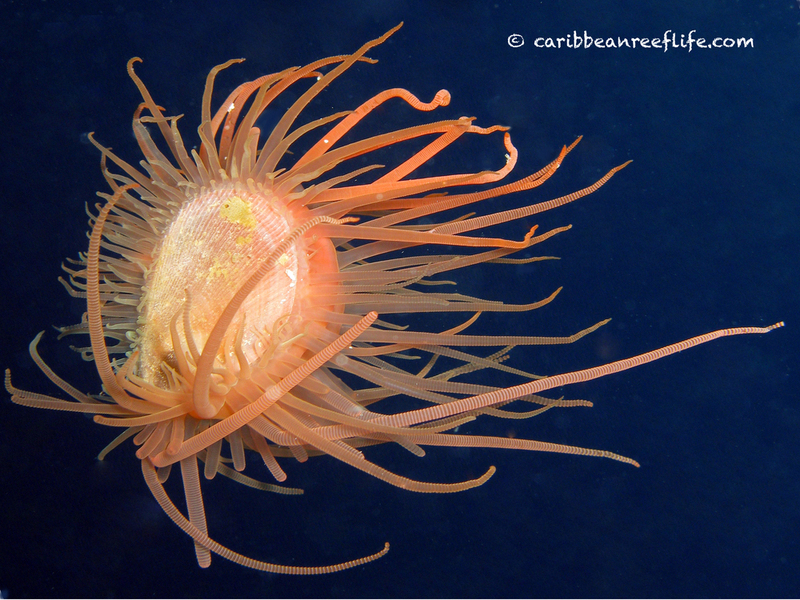 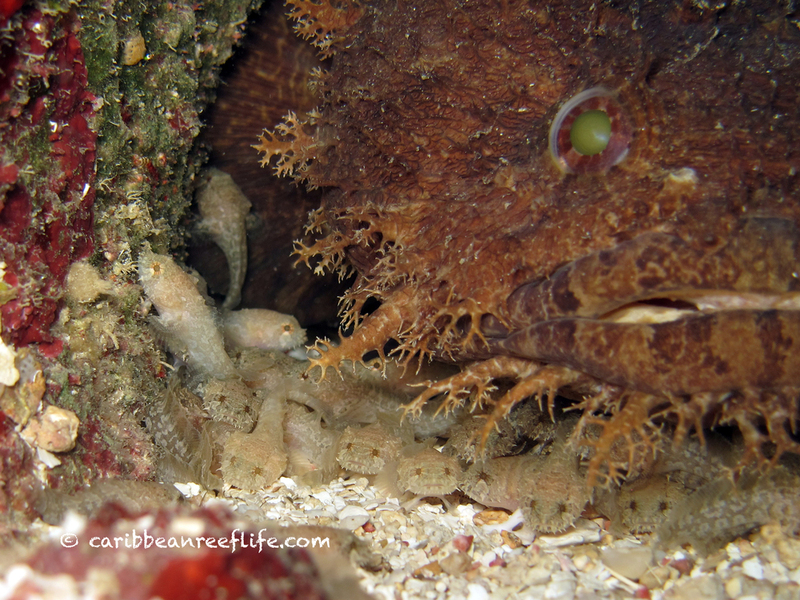 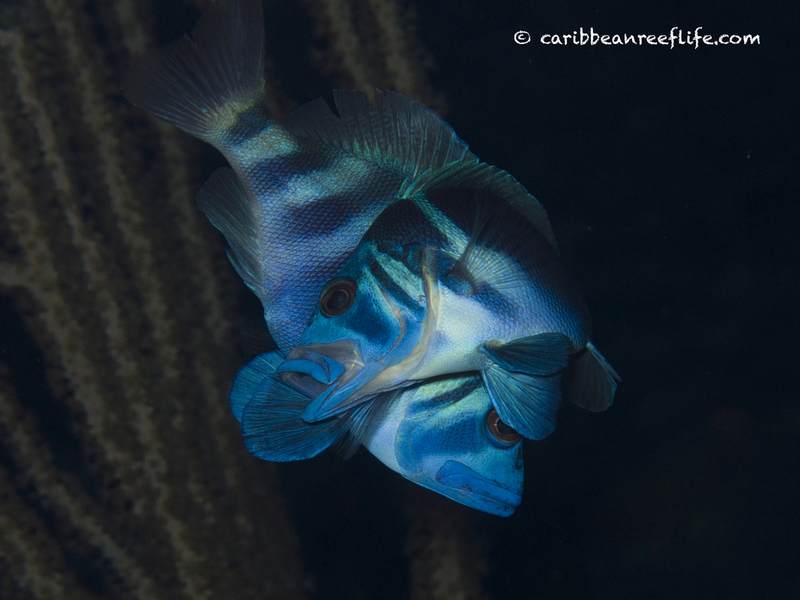 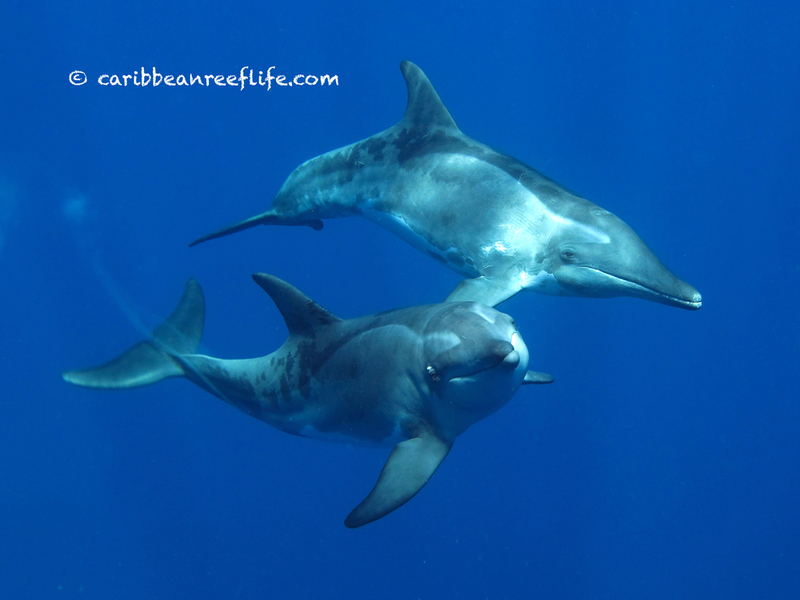 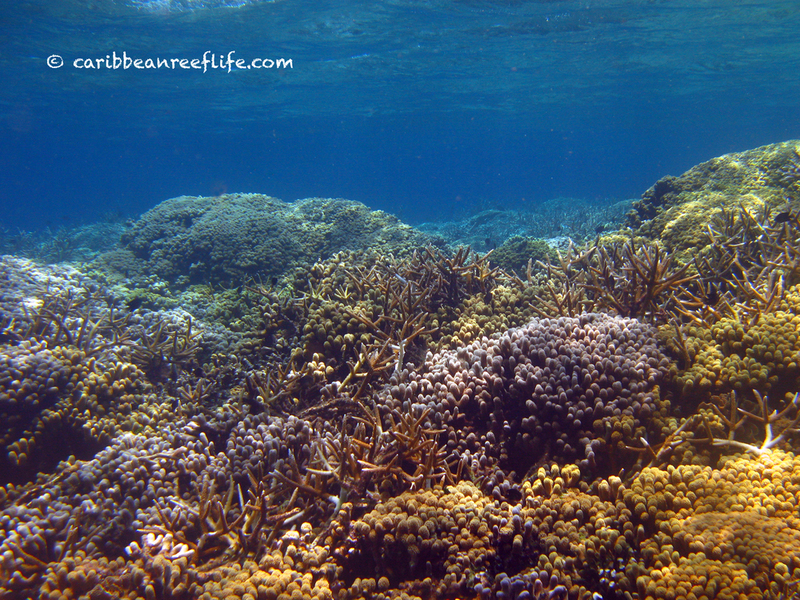 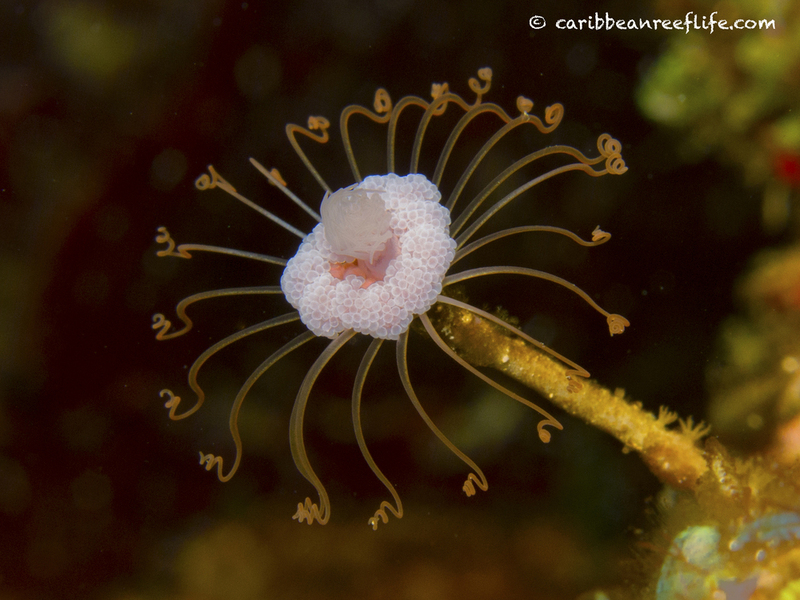 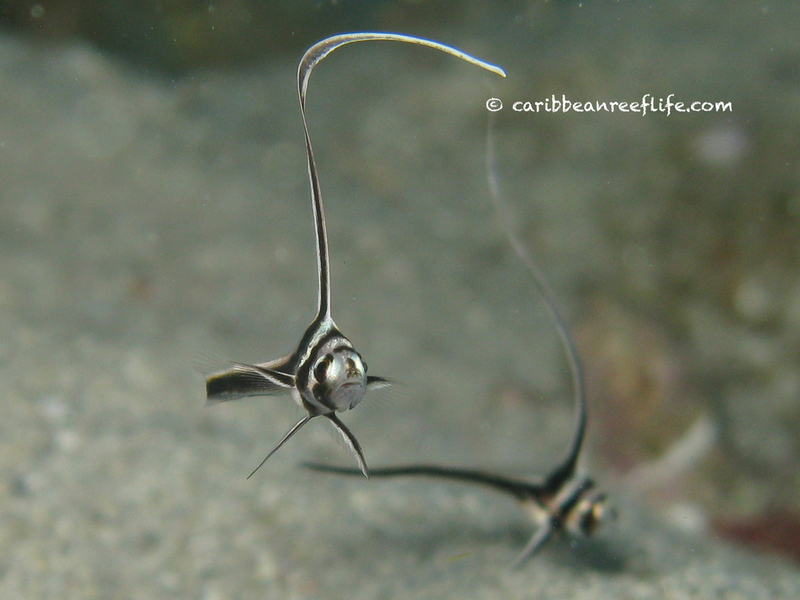 Favorite images from the award winning photographer and author of "Caribbean Reef Life" . 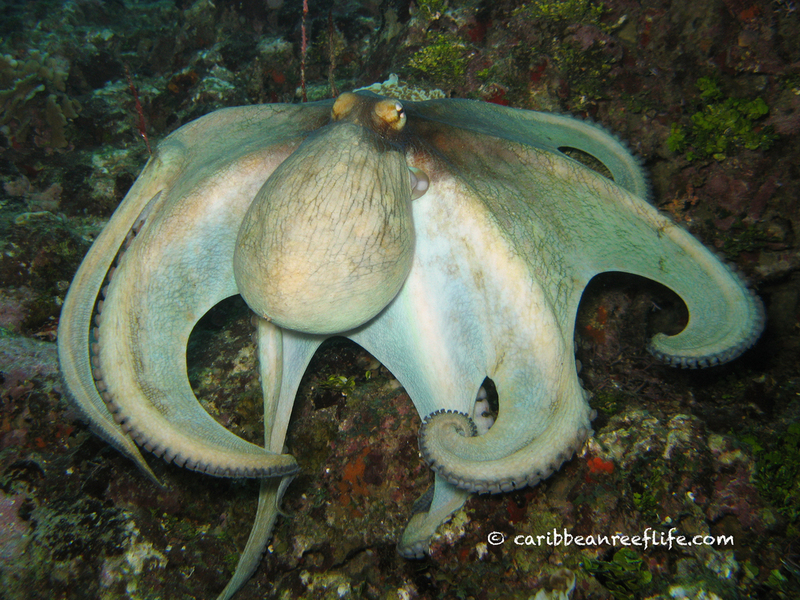 A "fight or flight" defensive reaction of looking large and changing color to bright green.